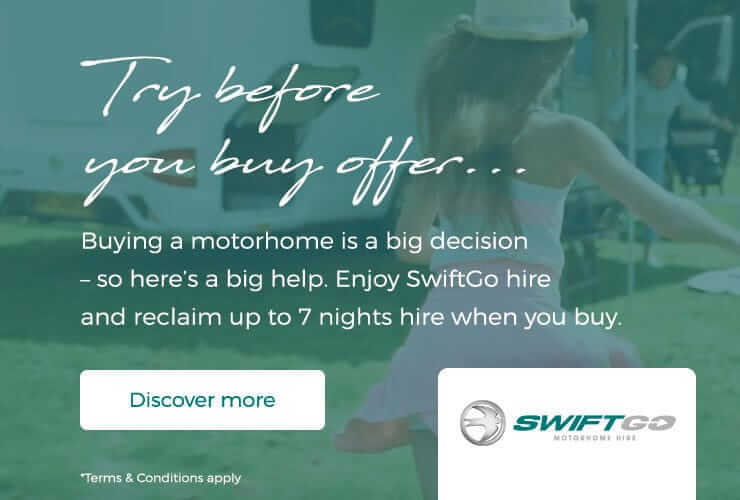 Swift Go, motorhome hire from the UK's No.1 leisure vehicle brand. From mountain sunrises to moonlit lakes. 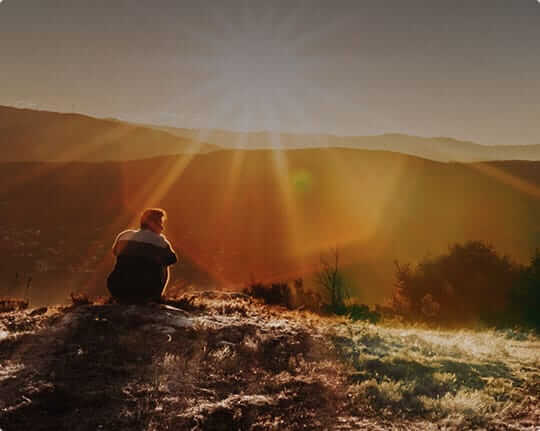 The best holidays are about experiences: about adventures. Introducing Swift Go. We build every motorhome we hire. There's no middle man. And we've kept things simple.